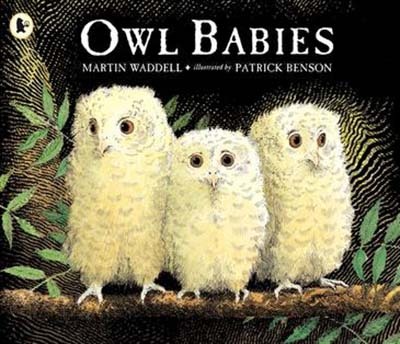 Written by Martin Waddell and illustrated by Patrick Benson, this gorgeous book is the story of three cute owl chicks, Sarah, Percy and Bill, who wake in the night to find their mother gone. Sarah tries to reassure her brothers, but as time passes, all three chicks become worried. What if Mum doesn’t come back? The expressive illustrations and taut writing capture each chick’s emotions perfectly, and, spoiler alert, Mum’s return is joyous. This is a classic for a reason. I love it.